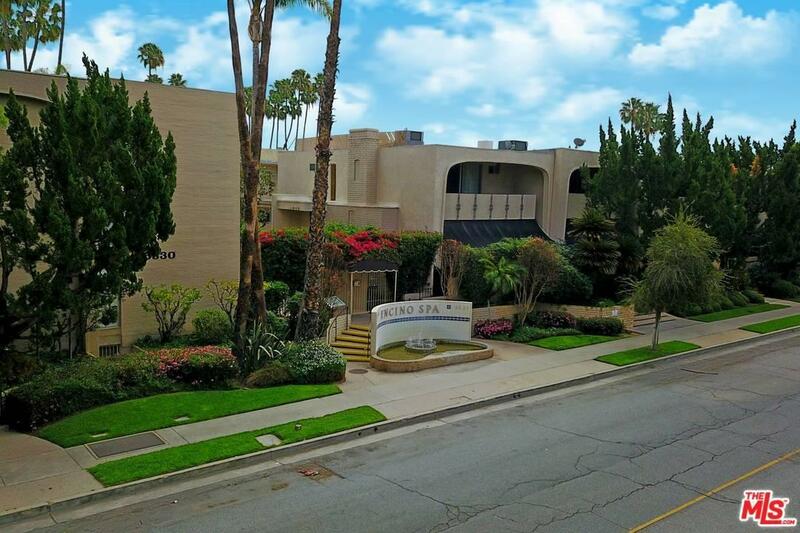 Gorgeous home-like unit in Encino's best complex, the Encino Spa. Unit has an open floor plan, a custom built in bar, and one of the largest private patios you will find. Each bedroom is generous in size and has tons of closet space. The complex is well maintained and includes security gates, a fitness center, pool, and recreation room. The building and complex each have their own gate and intercom system for ultimate privacy. Encino Spa is conveniently located near Ventura Blvd and tons of shopping. Sold by Sam Scarito BRE#01427211 of Real Estate Ebroker Inc.. Listing provided courtesy of Richard Schulman DRE#01427211 of Keller Williams-Santa Monica.